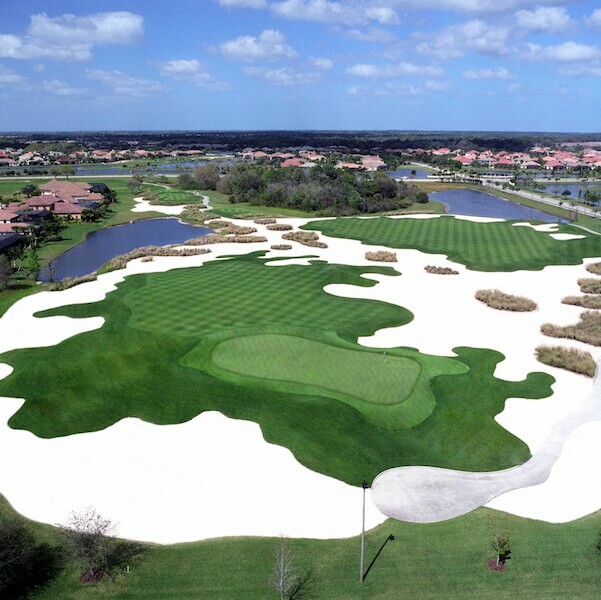 The region’s top-rated golf resorts and clubs offer a variety of tee placements and are capable of accommodating all ability levels. 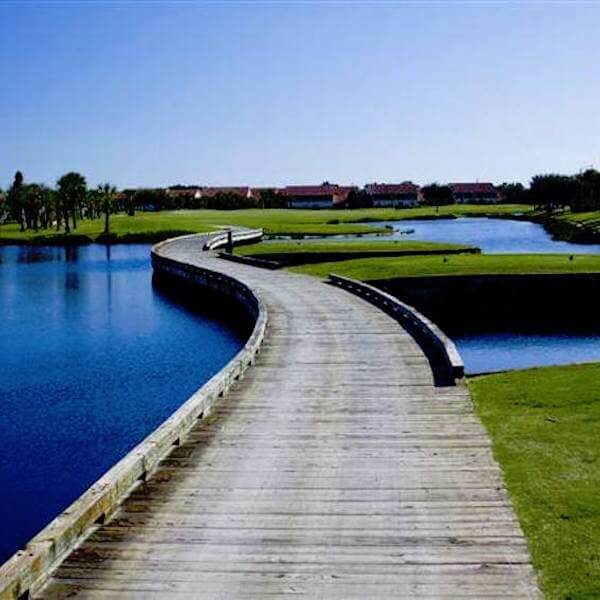 Plus many have PGA professional instruction available for those looking to improve their score. 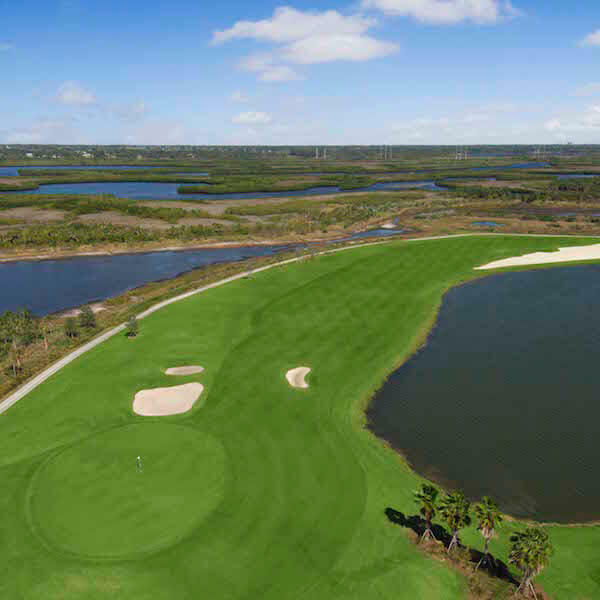 Whatever your skill level or budget, you’ll find that Sarasota, Bradenton, and Venice offer everything from nine-hole executive courses to championship-caliber links that will test even the best golfers. 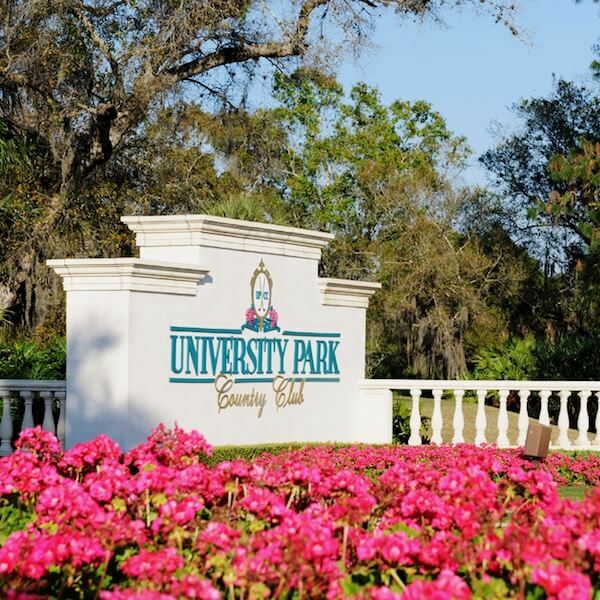 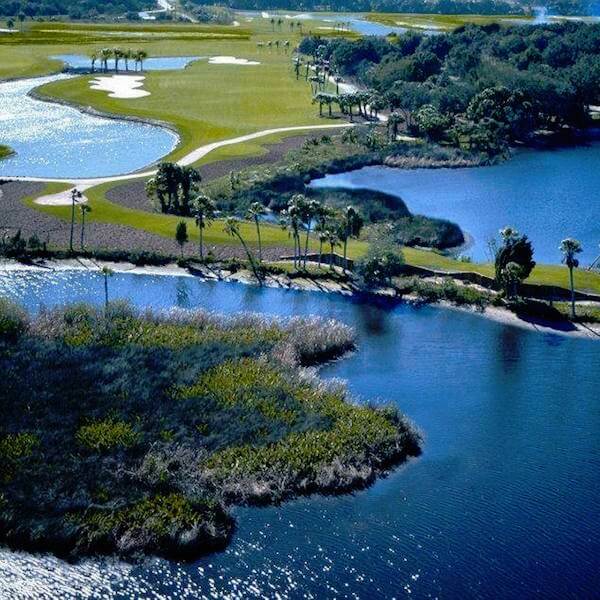 Lush fairways weave through beautiful marshes, woods, and lakes offering abundant glimpses of the surrounding wildlife. 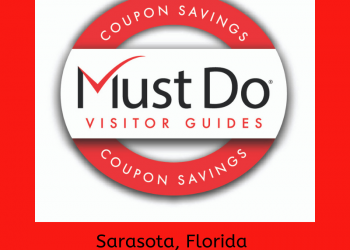 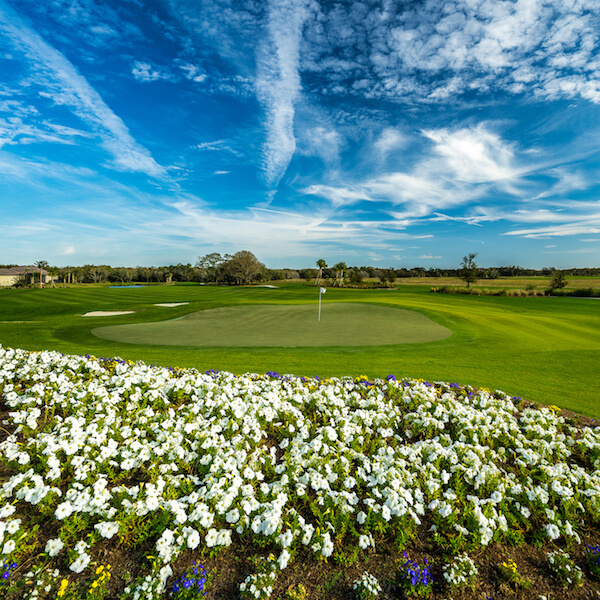 The area’s state-of-the-art golf courses were carefully designed to preserve the charm of the area’s unique ecosystems and natural tropical landscaping allowing both golfers and wildlife to peacefully coexist and practically guarantees your Sarasota golfing experience will be one to remember. 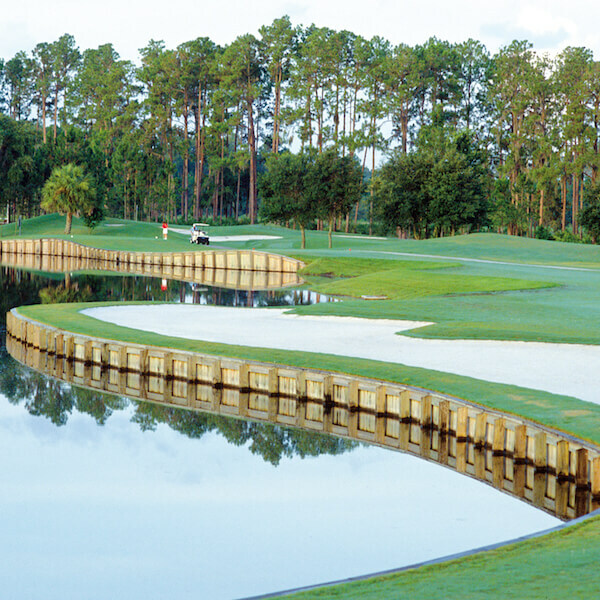 The untamed beauty of rich-green foliage, as well as traces of wildlife, only adds to the overall ambiance of the game. 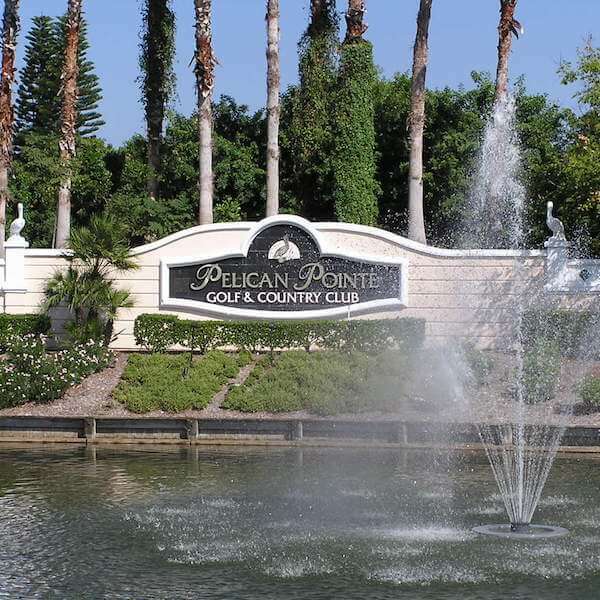 Most area courses offer quality rental clubs so even if you don’t plan to bring your clubs along for your visit you won’t have to pass up an opportunity to get a round of golf in while you’re visiting the area. 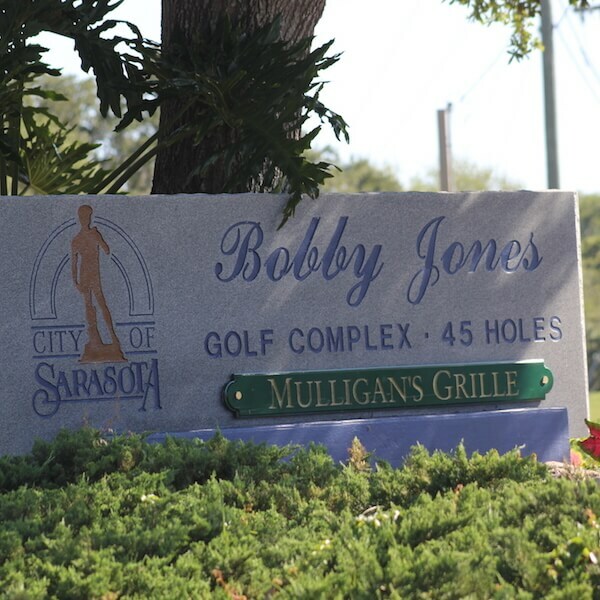 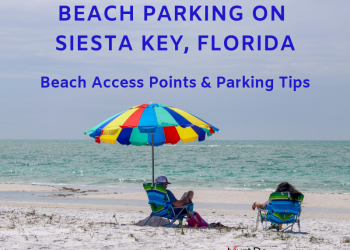 You can expect to find fully-stocked pro shops, and advance tee times so whether you are thrilled with the challenge of bunker play, or relish in wide-open fairways challenge yourself to an unparalleled Sarasota, Florida golf experience. 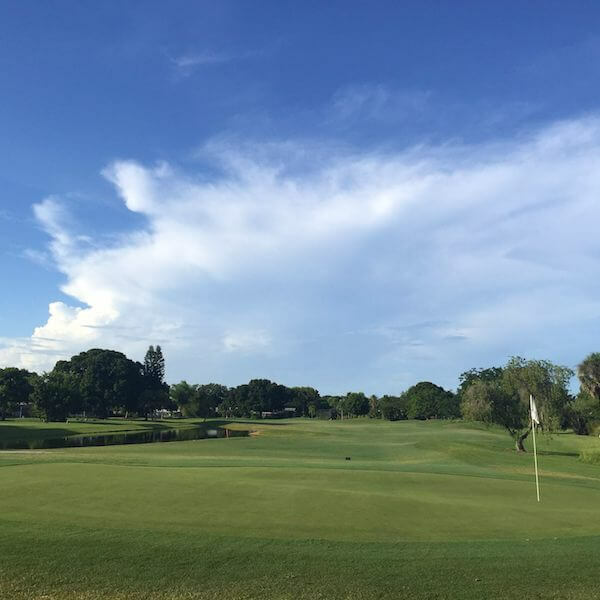 If your planning to visit the area between May and October, you can save big on greens fees with the Big Summer Golf Card.